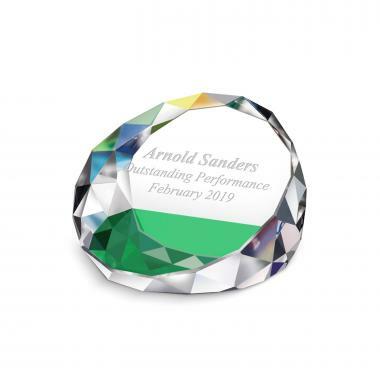 This multi-faceted crystal is the perfect personalized paperweight for any desktop. 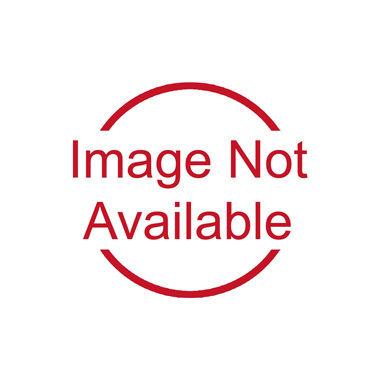 We're currently collecting product reviews for Prism Crystal Paperweight. In the meantime, here are some reviews from our past customers sharing their overall shopping experience.